IoT, IoT, Oooh my Internet of freakin’ Things! Yii is one of the lesser known PHP Frameworks, but it has been around for quite some time and is notably popular with professional developers who hate faffing about when building web applications. It’s a sort-of secret tip and go-to toolkit for those who hate the shoddy and sub-par data- and application models of WordPress, Drupal and the likes. It is also the foundation of the professional Craft CMS. 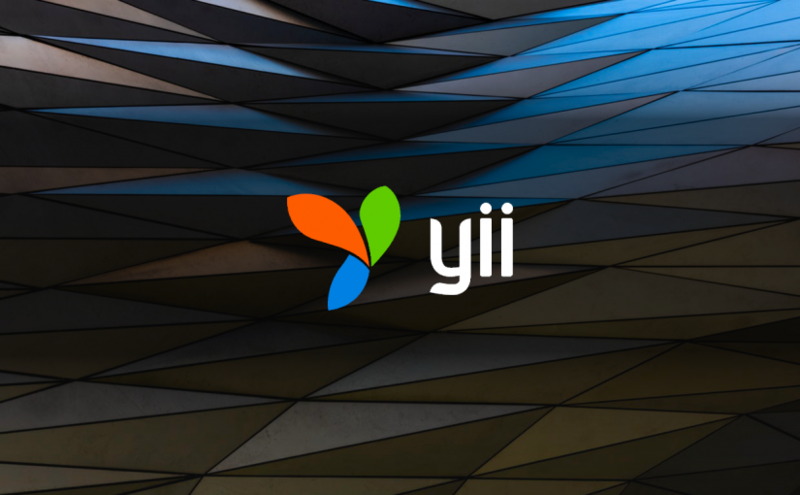 After my first steps in using it on a real-world project, I can confirm that the folks in the Yii Camp appear to know what they are doing, even if their Projects Website looks a tad un-flashy and outdated. As always, such a thing shouldn’t distract you from good tools. GitHub repo here.